At CPM our most important asset is our people, whose exceptional capacity, ability and drive has cemented the fact that we are Famous for Sales. We are very proud to work with the best-in-class talent, who are passionate about their work and our client’s brands. 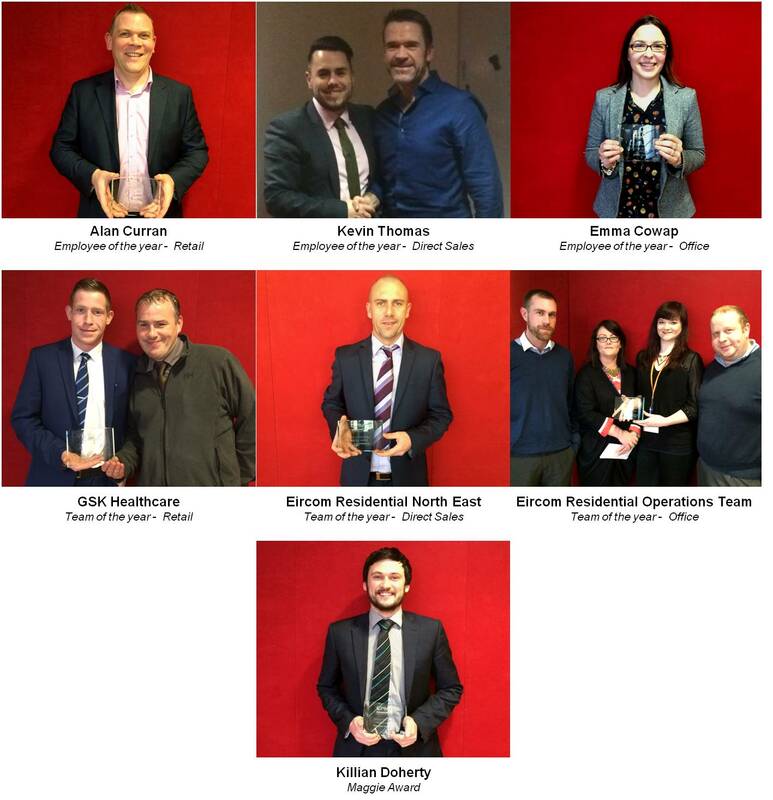 We believe it is extremely important to recognize our talent and we do so through our recognition program called Famous for People, in which we laud the outstanding work accomplished (by individuals or teams) in every quarter and during the year for Retail, Direct Sales and Office. As well, special recognition is given to the Maggie Award, whereby outstanding performances across all measures is demonstrated. We would like to commend all the winners for their effort and impeccable work during 2014. Congratulations for this well deserved accolade!